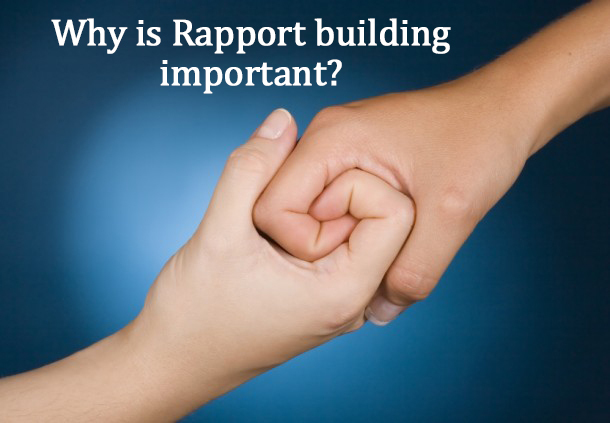 Rapport is a state of harmonious understanding with another individual or group that enables greater and easier communication. Sometimes rapport is built naturally when you ‘hit it off’ with another person. But at times you need to work for it. However, employers are more likely to hire someone who they believe will get on well with others. In the personal front, relationships develop when there is a closer connection and understanding between people. Therefore the need to build rapport and practice this skill in both personal and professional settings.